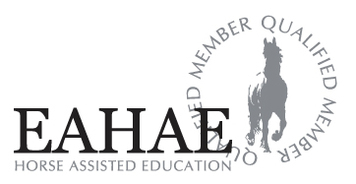 HorseDream Canada is part of a global network of HorseDream partner Equine Assisted Education organizations, through the European Association of Horse Assisted Education (EAHAE). HorseDream partners share the same principles on which they base their training, maintaining the highest educational, ethical and safety standards while working with clients from all over the world. HorseDream concept has been successfully applied in business organisations since 1996. It brings together experience in using horses to teach people, integral concepts, and the insight into human needs in relation to their environment. 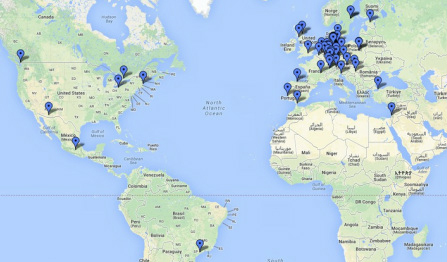 HorseDream affiliated programs are offered in 14 countries by 80 HorseDream Partners. All HorseDream partners have completed intensive training in Horse Assisted Education and are HorseDream Partner licensed. All partners share in common similar educational, ethical and safety standards, while bringing their own life experiences and expertise to the table. Watch videos of HorseDream Partner certification programs here. "What makes Horse Assisted Education (HAE) different is that it develops your self-awareness. Horses don’t talk. I can make it possible to understand how my thoughts and attitudes affect my coworkers. It’s very difficult to realize that on your own, and hard to find anyone that will tell you how they felt when interacting with you. That’s why I think this training is one of a kind and irreplaceable. The training with horses has helped my team become more aware and has helped us to where we are today."